If you are a customer or member of one of these credit unions or banks, you can now add your bank-backed credit and debit cards to Android Pay to use them where it is accepted. 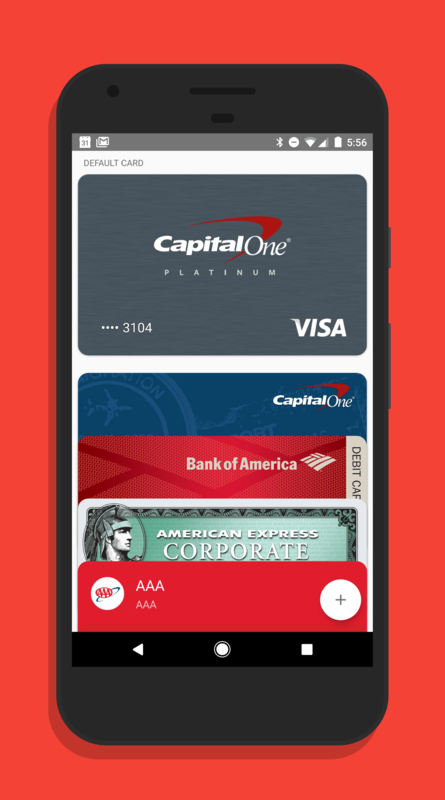 Apple Pay is accepted, Android Pay will work too. Both services from Apple and Google use the same technology. The service is quick, easy and secure with an ever increasing number of locations in which it can be used. In all, there are now over 700 banks supporting Android Pay globally with that number expected to dramatically increase this year. Growth in the United States is critical but equally, so is international expansion. The bottom line is, if your bank isn’t supporting it now, it likely will and you should encourage your institution to make it happen by calling customer support.